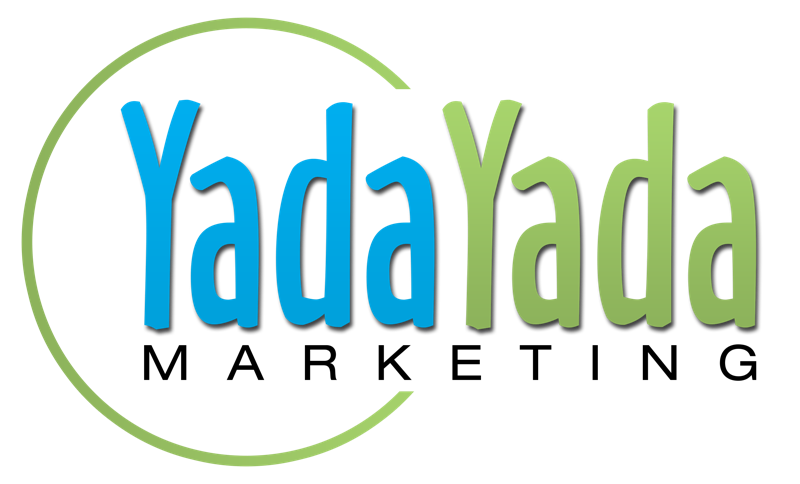 Forgotten Password – Yada Yada Marketing, Inc.
Click on the link, "Lost your password?" Enter your username or email that was used to create your account. Make Wordpress Easy will send you an email. Inside that email is a clickable link. Click on that link and you will be asked to enter a new password. Once you have created a new password, you will be asked to log in again.